Sometimes simplicity is best right? Especially when you can’t bring yourself to cut up your beloved fabrics into small pieces. I finally cut into my Briar Rose bundle yesterday. I cut enough for two lap quilts and this one was finished by lunchtime today. 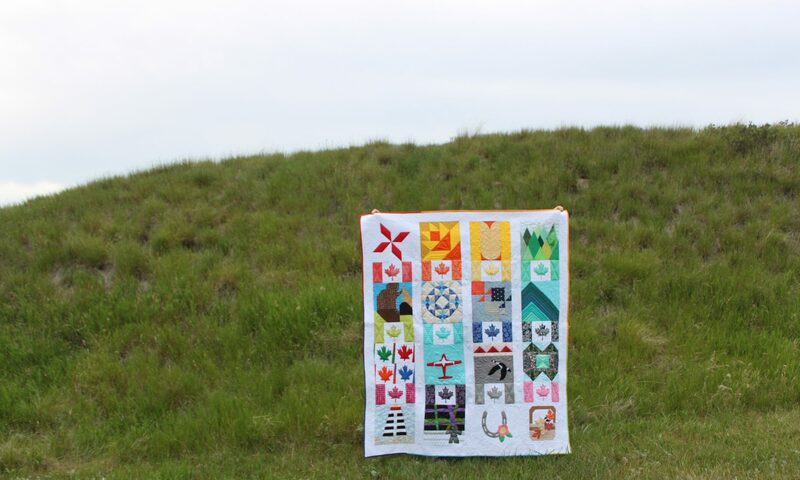 I cut 10″ squares of the prints and solids and quilted with 10 different Aurifil threads. This quilt is for sale at Daydreams of Quilts and on Etsy. This Briar Rose line by Heather Ross is one of my all-time favorites. It is perfection! This quilt really show cases the prints and the colors by keeping the squares large. The back is two prints from the Briar Rose line pieced together. Throughout quilting I switched out the top thread to match the fabrics. The quilt is quilted with a meandering stipple using 10 different Aurifil threads. The binding is another print from the Briar Rose line and is machine sewn to the front and the back of the quilt.